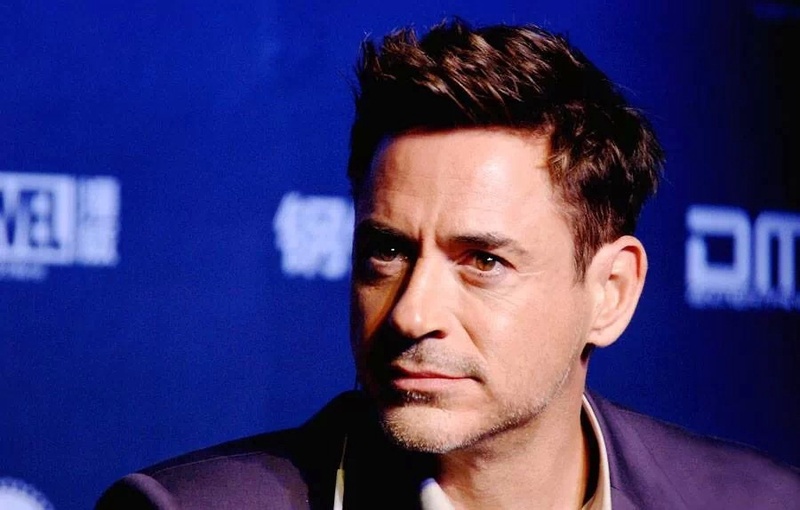 Robert. . HD Wallpaper and background images in the robert_downey_jr. club. This robert_downey_jr. photo contains retrato, headshot, close up, and closeup. There might also be pro de tênis, jogador de ténis profissional, tênis pro, tênis, jogador de tênis profissional, jogador de tênis, show, and concerto.